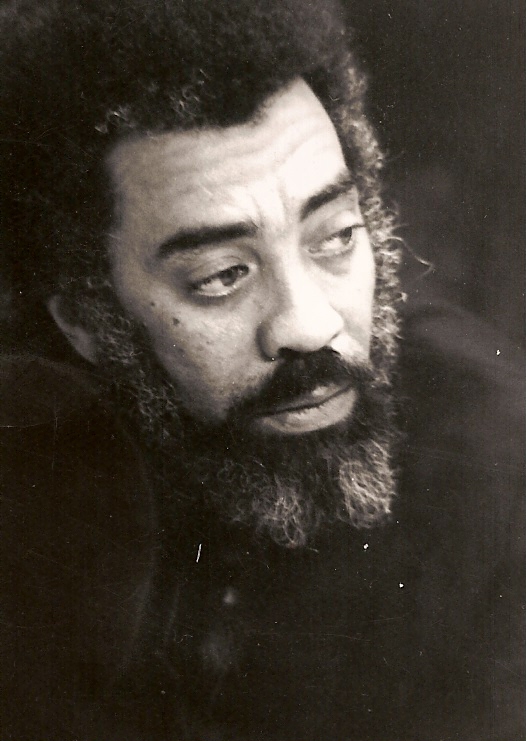 Songwriter, singer, playwright, and poet, Oscar Brown, Jr. of Chicago was a civil rights activist who fought as hard for humanitarian good as he did for musical innovation. His work influenced artists like Nina Simone, Karrin Allyson, and Dee Dee Bridgewater. He died in May of 2005, age 78. This entry was posted in Poetry and tagged Children of Children, Jr., Oscar Brown. Bookmark the permalink.